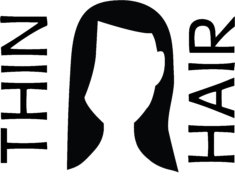 There are so many variables that affect the health of our hair and one of the biggest offenders is hair breakage. 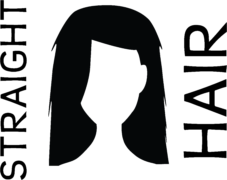 Breakage can be caused by over-stripping the hair by frequent shampooing or clarifying too often. Using a specially-formulated shampoo that removes all the build-up (e.g., product build-up, styling residue, chlorine, oils, shea butter, etc.) from the hair. Breakage can also occur if your shampoo contains sulfates, which are harsh detergents that create lots of lather, but strip the hair. 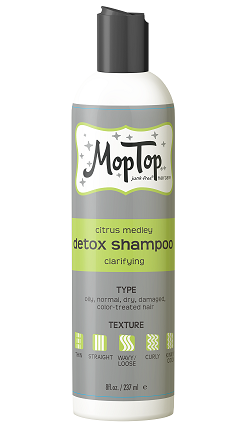 Our shampoos are sulfate-free for a gentler clean. We also choose honey as one of our workhorse ingredients because it not only moisturizes really well, but it also helps keep the hair cleaner longer, which can reduce the frequency of using a lathering shampoo. Once again, we need to start with texture. Those with MORE-TEXTURED hair need to shampoo less often, and instead co-wash on 2nd and 3rd days to rehydrate, refresh, and reactivate the style or curl pattern of the hair. 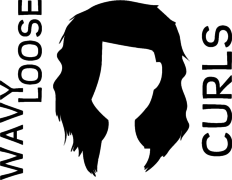 Those with LESS-TEXTURED hair need to shampoo more often than their more-textured friends, because the natural oils of the head will be more apparent, especially around the roots and especially after sleep. The result is flattened, weighed down hair that looks unclean. However, regardless of texture, clarifying should only be done once every 4-6 weeks. 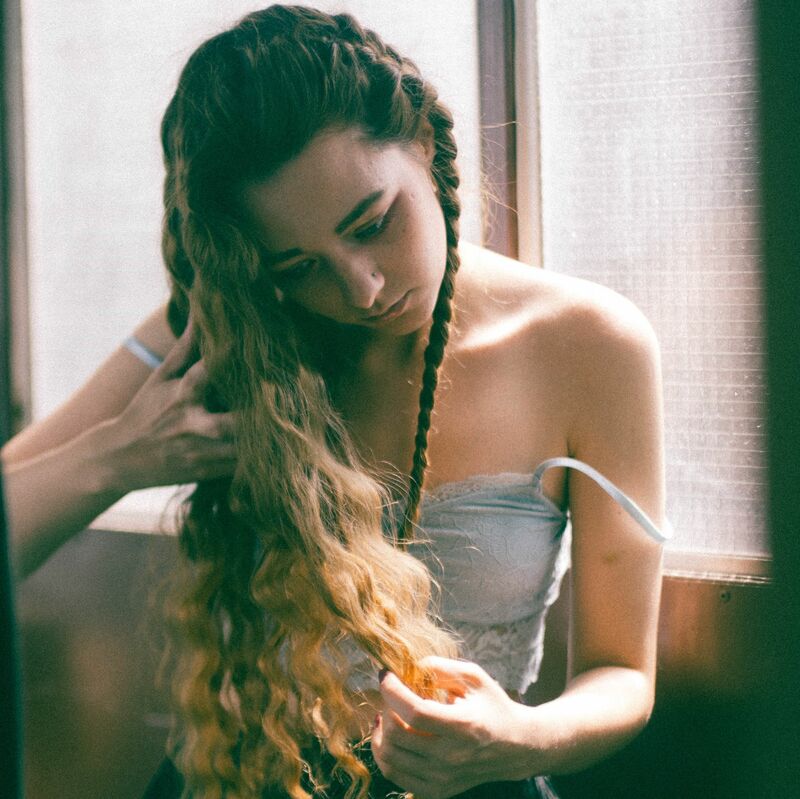 To clarify more often can over-strip the hair of the GOOD STUFF our body naturally produces to keep our hair healthy, and the result is breakage. Reduce frequency of shampooing and clarifying to avoid breakage AND frizz. 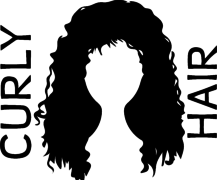 We want our hair to be clean, but squeaky clean is a phrase we want to reserve for our kitchen floors, not our hair. 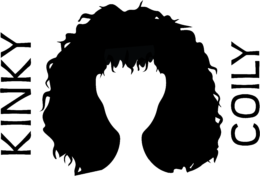 If hair squeaks, it’s over-stripped, on it’s way to damaged, and prone to breakage. The only remedy for hair breakage is cutting it off, and for most of us that is not an option we want to entertain. Shampoo every other day to keep hair clean, but not dried out. On Day 2, spray dry shampoo at the roots to create lift and volume, and pull the hair away from the scalp. Blow dry hair upside down to create additional volume, and then style as usual. Clarify once every 4-6 weeks to remove build-up, then resume regular routine. On Days 2-3, wet hair in shower and massage the scalp to activate the sebaceous glands. Use co-wash shampoo to cleanse and refresh hair, and then style as usual. 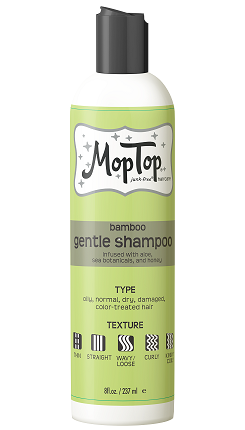 Give dry, damaged hair the bounceback it needs with MopTop’s Gentle Shampoo. 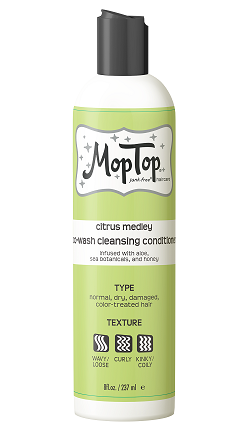 Every hair type and texture can benefit from this light cleanser, reducing frizz and restoring lustrous shine to straight, wavy, or curly hair. This co-wash conditioner uses honey to balance hair’s natural oils, controlling oil buildup and hydrating hair on no-shampoo days. Formulated with aloe extract and sea botanicals, this cleansing hair conditioner increases moisture and manageability without weighing hair down.